It has officially been four years since Chevrolet reintroduced the Colorado mid-size truck to its lineup. In the years that have followed, other automakers have added entries to the segment, with the Colorado still leading the pack. To celebrate all that the Colorado has accomplished, Chevy is introducing two new Colorado models: the Colorado Z71 Trail Runner and the Colorado RST. When the 2015 Chevy Colorado first hit the market, it had a fuel economy of 27 mpg on the highway and a towing capacity of 7,000 pounds. Since then, Chevy has added updates to the Colorado lineup with each new model year. 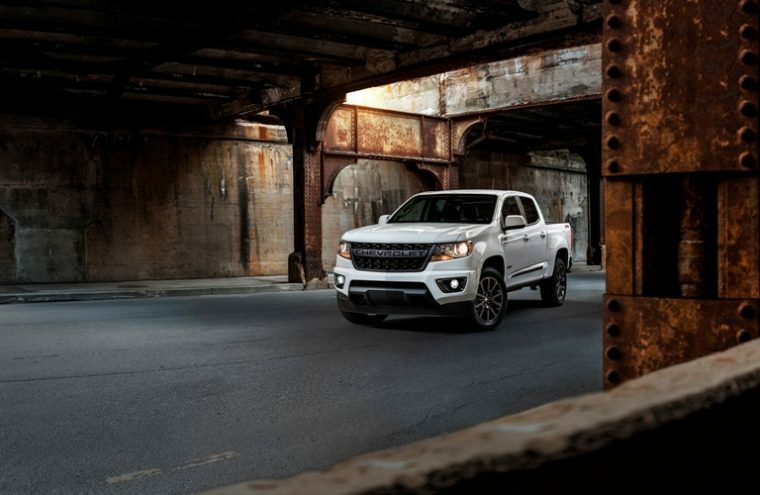 The arrival of the Colorado wasn’t just a victory for Chevrolet, but the entire mid-size truck segment. Between 2015 and 2017, sales for the segment grew by 27 percent, with a large chunk of those sales belonging to the Colorado. The Colorado RST and Z71 Trail Runner will serve as 2019’s additions to the Colorado. Both models bear a flow-through “CHEVROLET” grille. 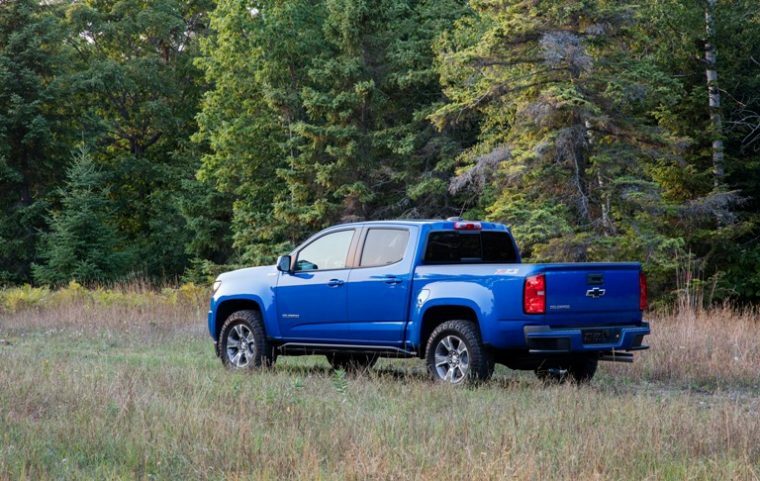 The Colorado RST will be a street-focused truck model. As such, it comes equipped with features like 20-inch wheels and black beltline and body side moldings. The Colorado Z71 Trail Runner, on the other hand, is a truck that Chevy has designed specifically for off-roading. It comes equipped with the Colorado Z71 off-road package, along with aluminum front and mid skid plates and Goodyear Duratrac tires. In total, Chevrolet has sold 428,792 Chevy Colorado vehicles since the pickup’s return to the automotive market. With the Colorado RST and Z71 Trail Runner added to the mix, those sales are very likely to increase even more.